The Mzansi rap game has been showing so much beef lately, that we could have a buffet. The latest response to the beef between rappers ”Cassper Nyovest’‘ and ”AKA” has just taken off to a whole different level. Cassper Nyovest has responded to the AKA diss track dubbed ”composure” which was released a few weeks ago and after this we could have expected all these shots to be fired. We would have to wait and see how this one would turn out, it doesnt look good at all. The rap game has seen beef since day one, and it wont be stopping here. The gold coloured album cover features a boombox in the centre, symbolizing music as the centre of the “Congratulate” rapper’s life. You will also see pyramids on the right and the left, which symbolizes personal development, that is, the sense of harmony and unity within ourselves and with the environment to which we aspire. The higher you are on the pyramid, the more developed you are. And of course, AKA’s face in the sky. Godly maybe? ‘LEVELS’ will be available for pre-order on iTunes from Monday, June 16th. The album officially drops on Tuesday July 8th. The new single titled “Run Jozi” features K.O and will be available on June 24th for download on various download platforms. Check out the Vth Season website, awesome work been done by these guys. Have to give out much respect to there bizniz and the hustle. 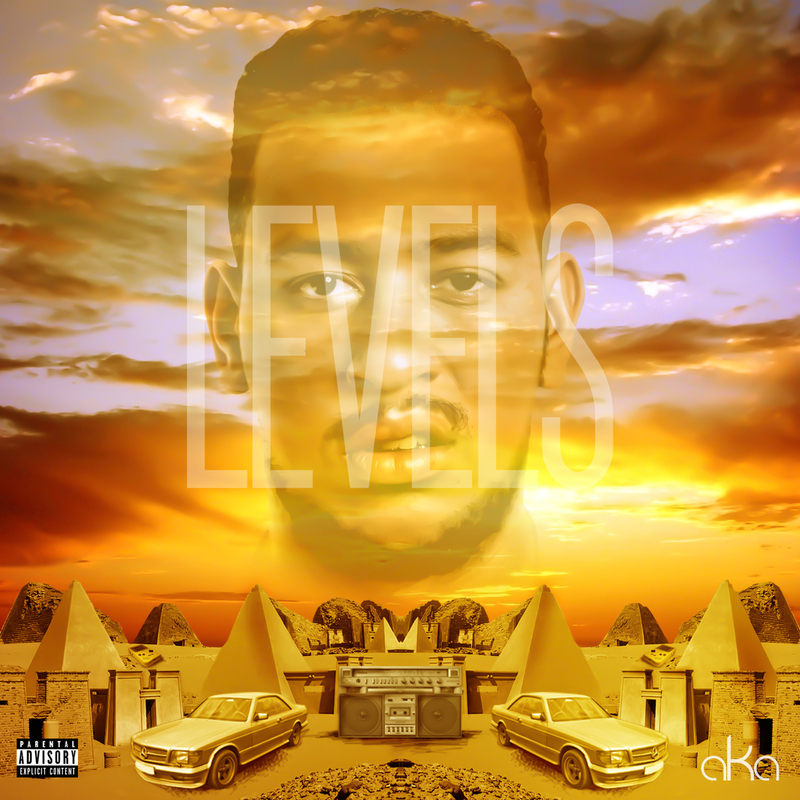 The official music video for AKA’s new hit single CONGRATULATE, off his sophomore album ”LEVELS”. With the new hit single going viral and causing abit of controversial on all forms of social media. Check out the latest video below, and we will all decide on this one from there. AKA has been pushing his hustle and working hard, as too all the people which has been on the other side of the fence.